Eto Na! MusikalnAPO! 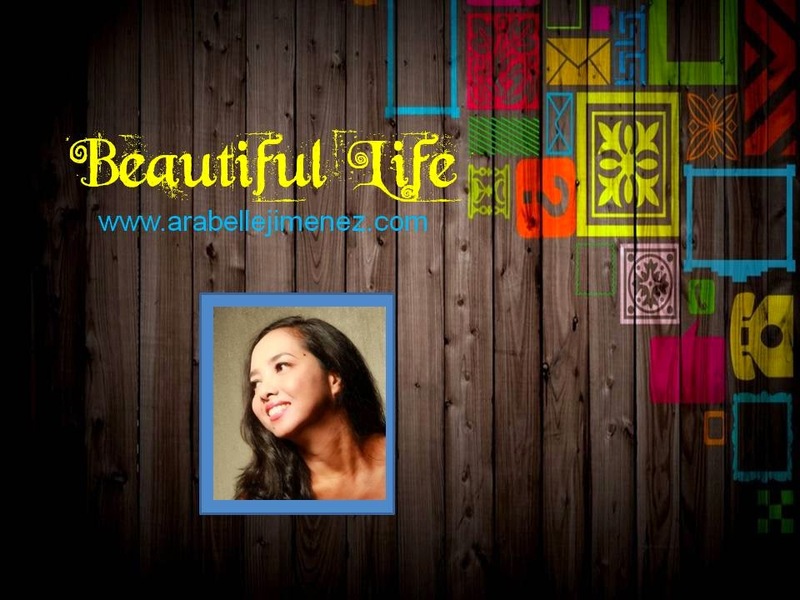 is an original Filipino musical with lyrics and music by Danny Javier, Jim Paredes and Boboy Garrovillo, and written, and directed by Robbie Guevara. The story takes place in a university in the 70's, revolving around a group of students working hard to win a songwriting and singing competition. They experience a series of ups-and-downs, from first love and heartbreak to fighting to keep their love for music strong and doubting their own artistic abilities - all under the iron claw of Martial Law. Thanks to its charming cast and heartwarming coming-of-age story, it’s sure to bring APO fans back to their youth. 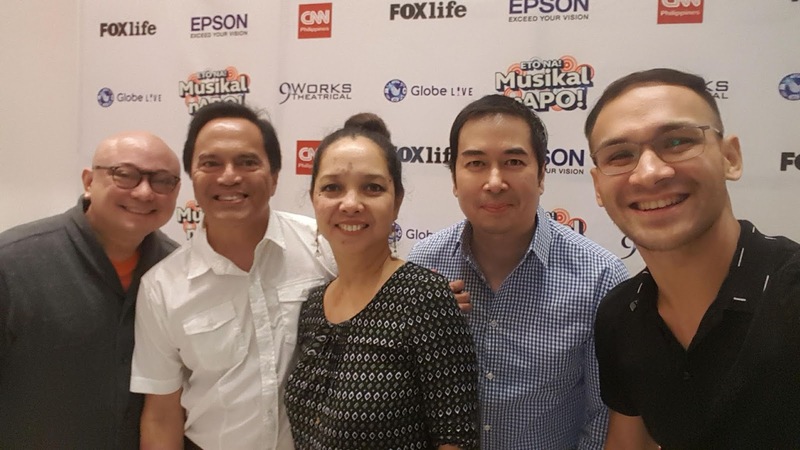 For its second run, the musical is adding five new members to its cast as alternates - Floyd Tena as Rick, Mica Javier as Anna, Roxanne Barcelo as Jane, Vien King as Benjie, and Luis Marcelo as Jojo. The rest of the cast will be back: Mark Bautista, together with Jobim Javier, Alfritz Blanche, Jon Philippe Go, Jef Flores, Jon Abella, and Vyen Villanueva. Joining them are Rita Daniela, Marika Sasaki, Sab Jose, Raul Montesa, and Neomi Gonzales. Rounding out the cast are Gian Gloria, ShaleeVicencio, Peachy Atilano-Guevara, Anton Posadas, Jourdan Bartolome, and Derrick Gozos. Preview night with Director Robbie Guevara, Monch Henares of Monchster Chronicles, yours truly, Producer Santi Santamaria, and Choreographer PJ Rebullida. Eto Na! MusikalnAPO! 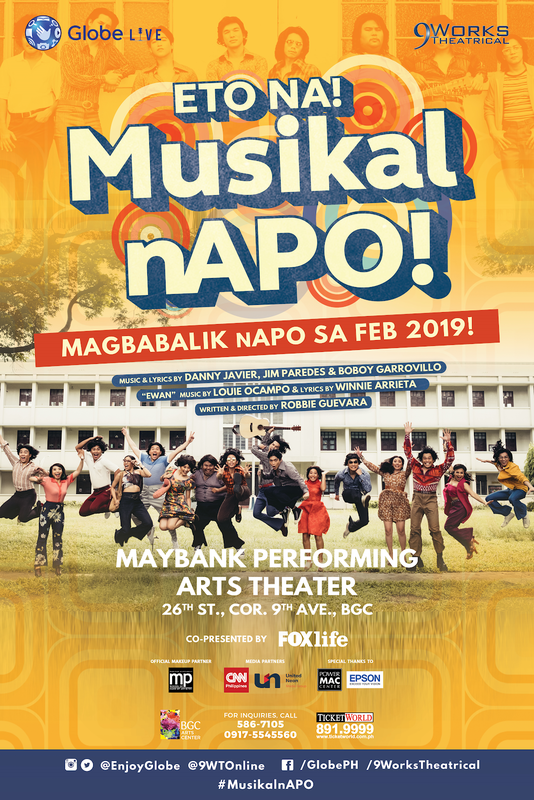 will be back at Maybank Performing Arts Theater, Bonifacio Global City, on February 2-3, 9-10, 16-17, 22-24, March 1-3, 8, 10 & 15-17, 2019, at 8:00 P.M. on Fridays, Saturdays & Sundays, and 2:30 P.M. on Saturdays & Sundays. Tickets are available at www.ticketworld.com.ph.